The The Cantina is a Mexican restaurant inside Tuscany Suites and Casino in Las Vegas, Nevada. Very good food and service. All organic menu and they make the guacamole fresh at the table. When we come to Vegas we eat here because of our family that has food restrictions. Highly recommended. Hard to find but well worth the effort. Food was outstanding and the service was great. Nice quite atmosphere. A definite must visit if you like Mexican food. Highly recommended. The ambience & decor are great however, two of us sat at the bar and it took forever to get our food and drink order in. We were acknowledged and given water only. By the time we ordered and the food came it had been longer than it should've been. I ordered the chicken enchiladas with black beans and rice and the rice was crunchy and the beans seemed to have been sitting for a while. Once I finished eating, I slid my plate and napkin forward but my plate sat there until after we left. The enchiladas were good but, not for $18; I think it's a little too pricey and even though the employees are nice, the customer service in terms of attention to the patrons (at the bar anyway), is very lack luster. If youwant to try it but have somewhere to be, go there 2 hrs ahead of time just in case. The best Mexican food hands down! Decently priced. Great flavors. Superb service. It is in the same building as a gentlemen's club but is a separate establishment. Inside it's definitely family friendly. Just in an odd location. 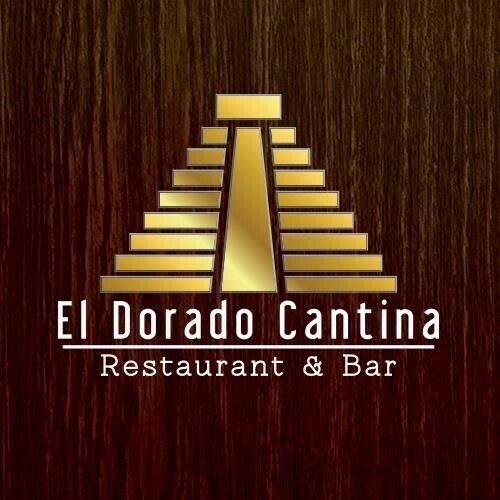 A really good Mexican food restaurant. The ambience is really nice. Beautiful lighting and tables, and very comfortable seating. The food is organic and nonGMO and also more importantly tastes great. The only downside is the area is kinda sketchy. Hard to get to if you're a tourist (wouldn't recommend walking) and I wouldn't feel safe coming at night. Otherwise, it's a great restaurant. Absolutely Loved our dinner here last night. It was wonderful to find a restaurant that sourced Non GMO & organic foods. It had such a lovely ambience, & wonderful food!! I loved the chicken fajitas. Service was fantastic as well and we felt the prices were on point. We would definitely visit again. I have been to this place a few times when I’m in town. The bartenders are marginally attentive which I why I give them 4 stars. They didn’t seem enthusiastic to serve me or answer my questions. However the food was excellent - I had the veggie salad with steak added on- and chips and guacamole. The salad was delicious and flavorful with large cuts of fresh grilled veggies! The steak definitely was a higher quality then most and tasty. I would definitely go back here.